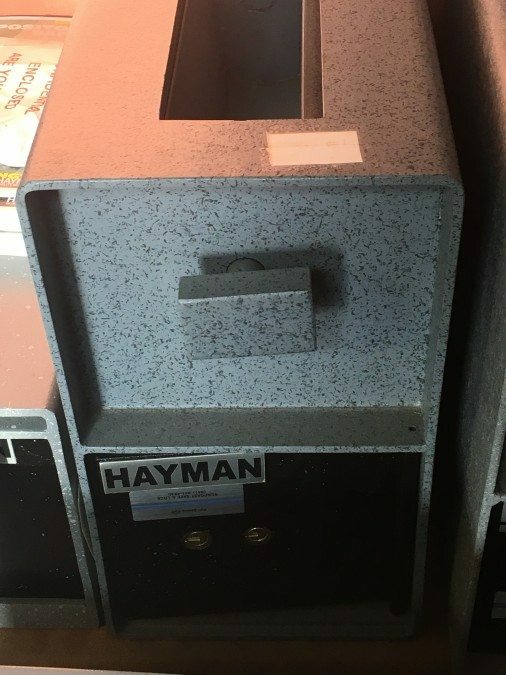 This awesome depository safe features a rotary hopper and a drill resistant hard plate. 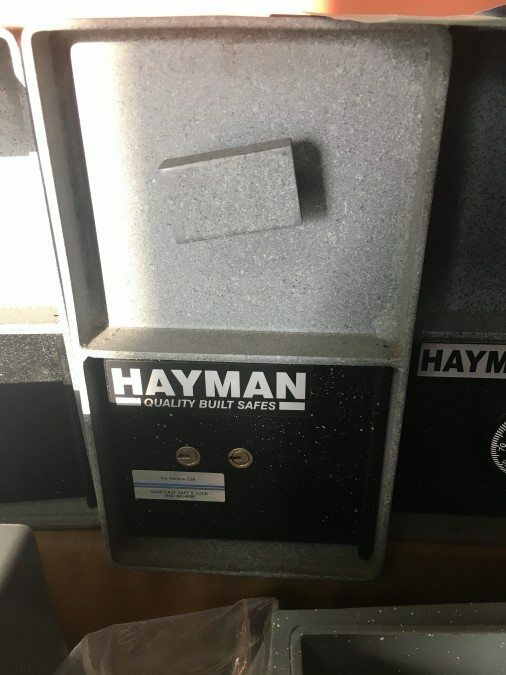 This safe would be great to bolt down in a business setting. It also features 2 safe deposit box keys to open this bad boy.